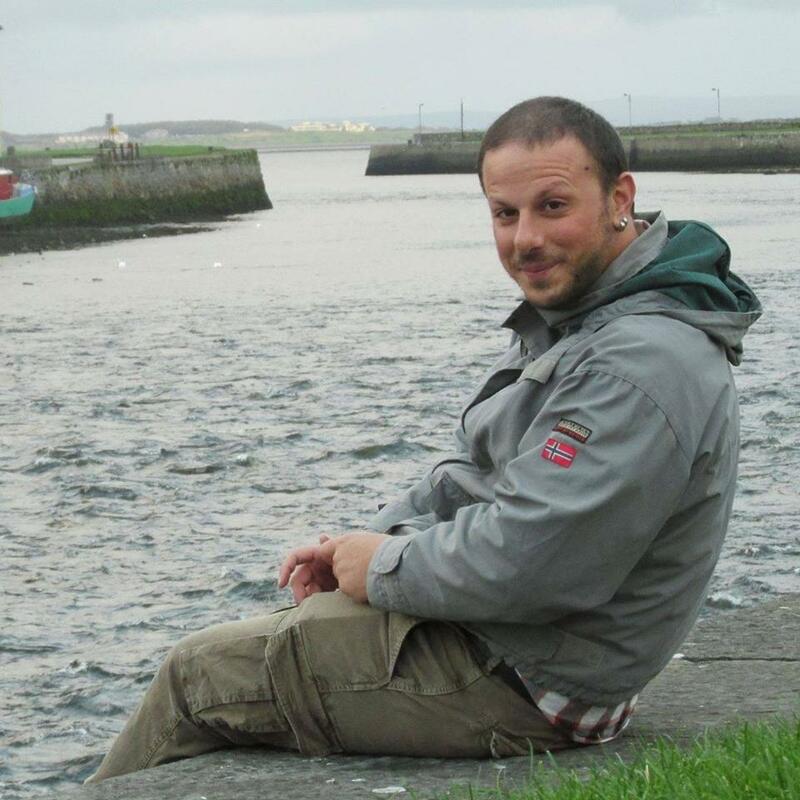 Eugenio Goria is currently a post-doc fellow inside the LEADhoC project. Along with the other staff members, he is working on the data collection and on the construction of a corpus of spoken Italian. He took his PhD in 2015 at Pavia University, with a research project about bilingual speech in Gibraltar. At present he is also working on the identification of various processes of categorization in his bilingual corpus, and he is conducting a study with Ilaria Fiorentini about general extenders in contact situations.